It would be impossible - if not unbelievable - to claim that all of this work was that of an individual or ours alone. Several people, organisations and texts have all been used to add information to this Glossary. Added to these are, of course, a good deal of personal learning and interpretation. On some occasions large sections of information have been used; on others, this has been blended with information from several sources; and elsewhere, purely based on personal understanding. Errors are ours, and differences of opinion will be incorporated in as far as possible (see 'Conventions' page). 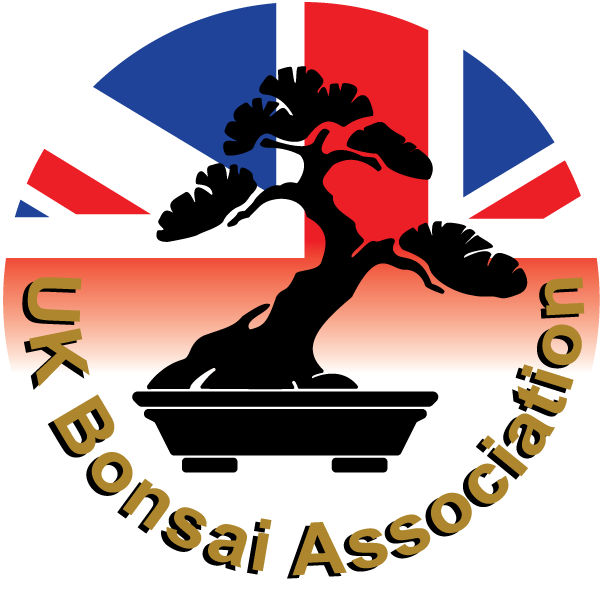 Please share any items you wish to expand, correct, and/or clarify with an email to glossary@ukbonsaiassoc.org. THANK YOU all for your contributions and furthering our understanding of bonsai.